Mid of May to June First Week is the season when the whole jungle start glittering. This is the special occasion to witness glory of FireFlies. Bhimashankar sanctuary is situated on the crest of Western Ghats that is recognized as one of the 12-biodiversity hotspots of the world. The sanctuary harbors large diversity of endemic & specialized flora and fauna. 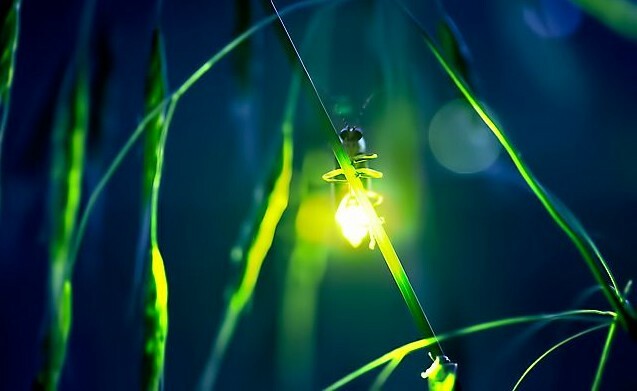 Fireflies or lightning bugs make light within their bodies. This process is called bioluminescence and is shared by many other organisms, mostly sea-living or marine organisms. Fireflies light up to attract a mate. To do this, the fireflies contain specialized cells in their abdomen that helps to create light. In this pre monsoon period, get ready to witness a phenomenon which will just put you in awe of nature. We are talking about the tiny little twinkling creatures, which come out in millions at night in a breathtaking phenomenon. Ever imagined what it would be like to watch a million twinkling stars in the open sky above your head? Add a dash of a spectacular light show orchestrated by the humble fireflies. This extraordinary phenomenon is observed every year at the mid end of May till middle of the June. It will 1/2 hrs of walk in to jungle so prepare for it. We will back to campsite by 12.00, post stargazing, campfire, ghost stories continue till midnight, tired once get retire after reaching campsite. 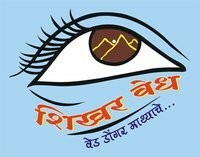 We will be returning to Mumbai by 14.30 Hrs. on Sunday 27th Noon. « Travel – Bike Ride and CAMPING at PIMPLEJOGA LAKE / DAM on 05-06 May 2018.